When a team is in a slump, it looks for anything that can revive its energy, whether it be in the form of a supportive home crowd or a passionate speech. 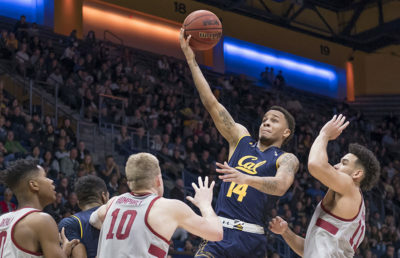 But in the midst of a record-low season, the Cal men’s basketball team must rely on the power of revenge — and luckily for the Bears, Washington State is the perfect opponent. This is the second matchup between the Cougars (10-16, 2-12) and the Bears (8-19, 2-12) this season. 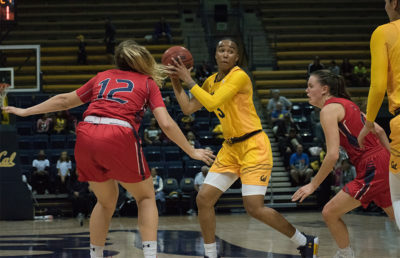 Despite its shared abysmal conference record, Washington State bested Cal the first time the teams met, 78-53, in a game characterized by poor shooting and an unstructured defense. Since then, both teams have continued to spiral downward in a similar fashion. After a losing streak rivaling that of the Bears, the Cougars managed to pull off a close win against Colorado, 73-69, only to fall back into despair. The strongest aspect of Washington State’s offense is, by far, 3-pointers. The Cougars set the school record for 3-pointers made in a season at the end of January, and have now accumulated 293 in 26 games. The previous record, set during the Klay Thompson era, was 240. Washington State, aided by junior Viont’e Daniels, who has a 3-point field goal percentage of 45 percent on five attempts per game, currently leads the Pac-12 in 3-pointers made and sits 14th in the nation. Another threat from the Cougars is sophomore Malachi Flynn, who leads Washington State in assists, averaging 4.1 per game. 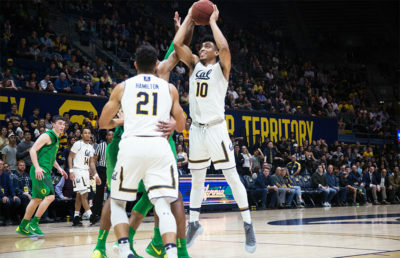 Flynn is also a menace on the defensive end, currently sitting tied at fourth with Cal freshman Justice Sueing and Oregon freshman Troy Brown with 1.6 steals per game. Key forward junior Robert Franks missed a game earlier this month because of a knee injury, but has since returned and continues to lead the team in total rebounds. 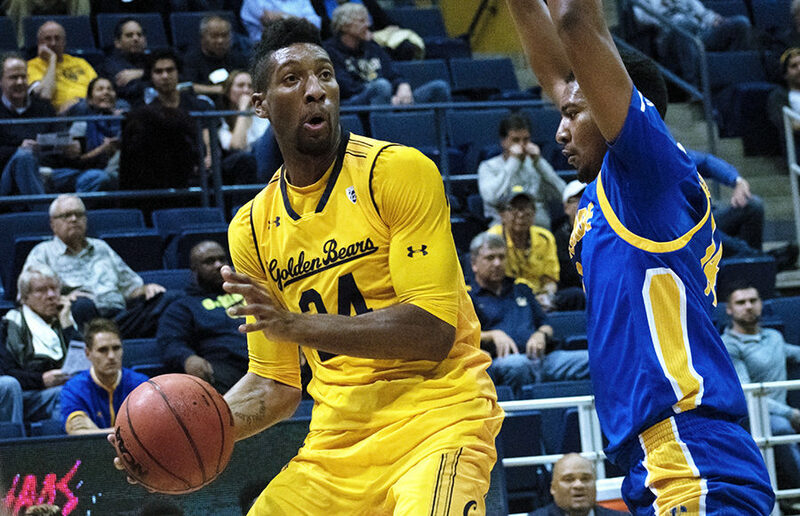 Freshmen Juhwan Harris-Dyson and Sueing continue to be a driving force on offense, the former having recorded a career-high 13 points in Cal’s last game. While the energy the freshmen bring to the team is essential, the Bears need the support and experience of their senior players. This was one of the problems in the first game of the series this season and is something Cal must improve on if it stands any chance of winning. After a disappointing loss to Stanford this past Sunday, the Bears’ future looks bleak. This will be the 130th all-time meeting between the two teams, and while Cal holds the advantage, 79-50, the only motivating factor this time is revenge. The Bears have experienced defeat after defeat this season, and it’s likely that if this game ends in another loss, no one will be surprised. Sophie Durham covers men’s basketball. Contact her at [email protected].